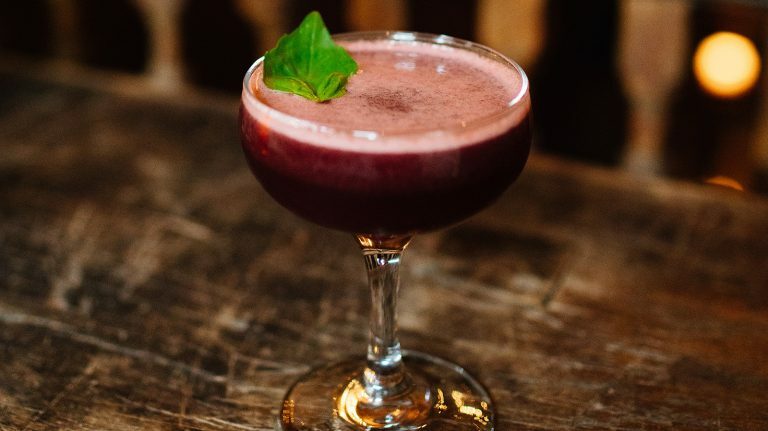 Here are three cocktails for making the most of the limited-edition whiskey. Need an eye-opener? 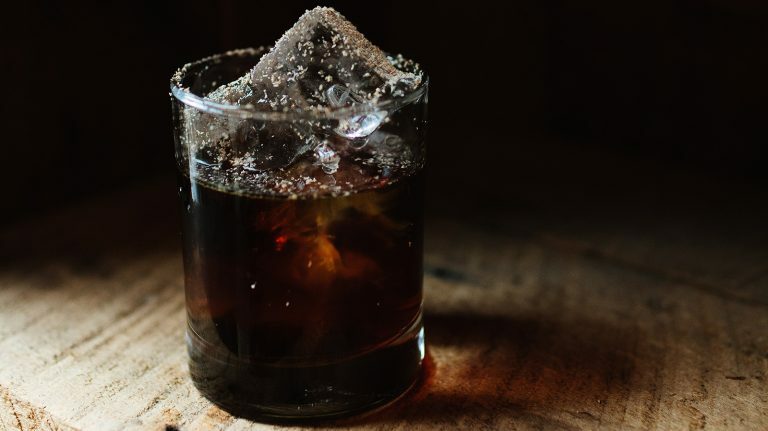 Try this mix of rye and cold brew coffee, rounded out with absinthe and chocolate bitters. 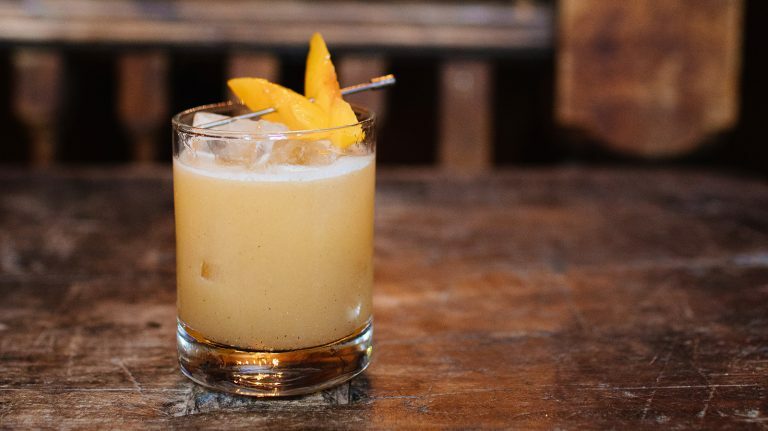 Peppercorns and peaches mingle in this refreshing summer cocktail created for Basil Hayden’s rye. 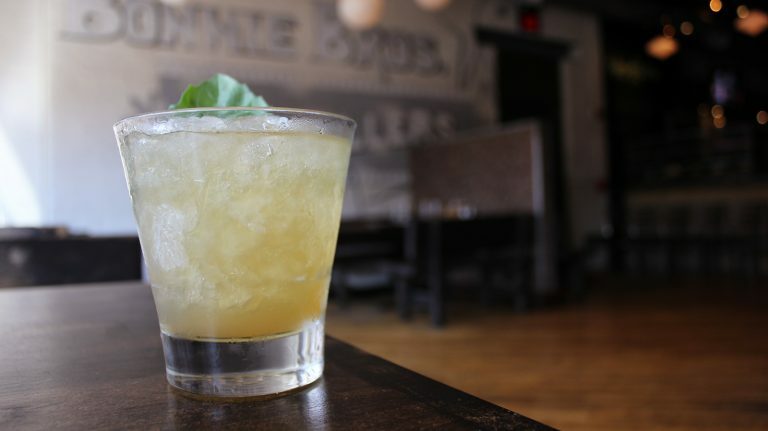 This variation on the classic cocktail, created for Basil Hayden’s rye, replaces gin with whiskey. Ever thought about swapping in brandy for bourbon, adding a punch of cold brew, or jazzing up your Julep with bubbles? This coffee-tinged Julep variation won the 2017 Uppers & Downers Cocktail Competition. 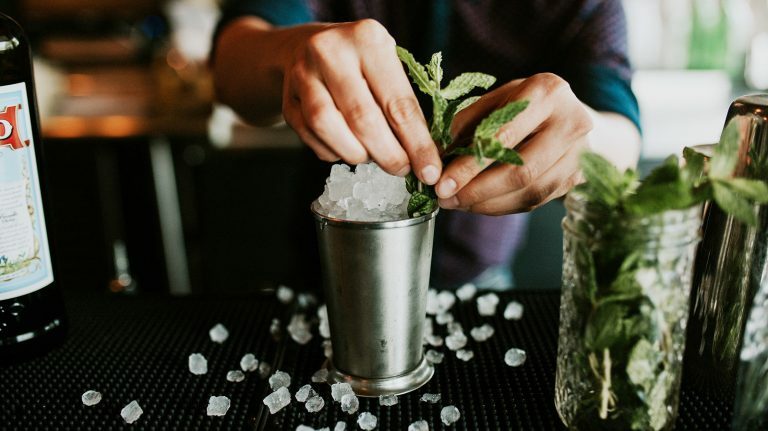 In this recipe, the traditional Julep swaps in basil for mint and gets a spicy kick from Becherovka liqueur. 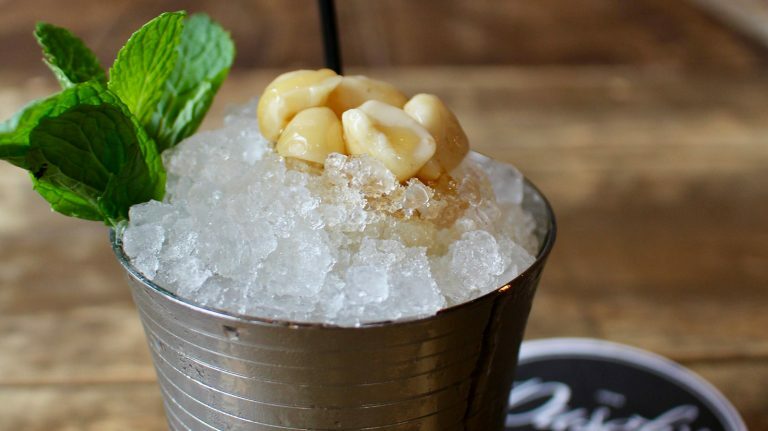 Add some bubbly pop to your Julep with this variation from LouVino in Louisville, Kentucky. 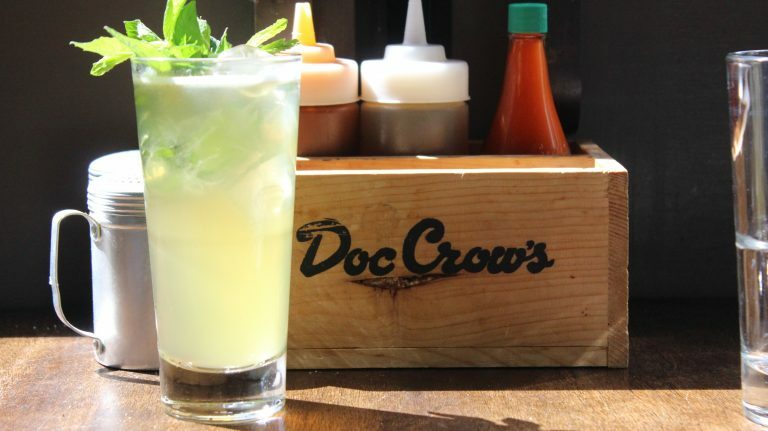 Combine two favorite summer beverages in a single cocktail. 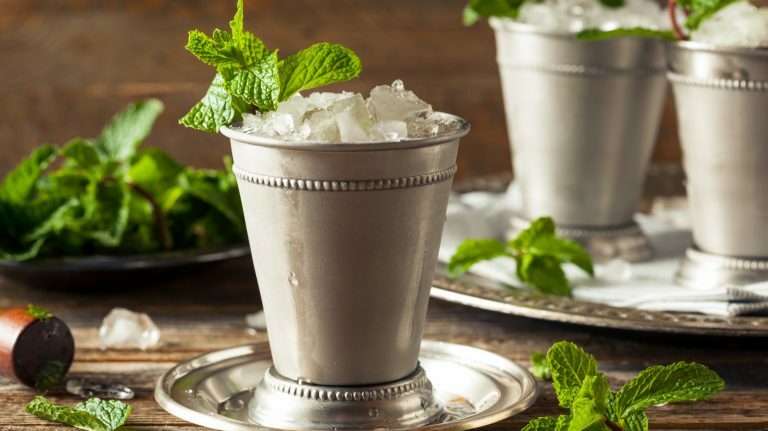 Swap out bourbon for brandy and add a splash of amaro in this Mint Julep variation. 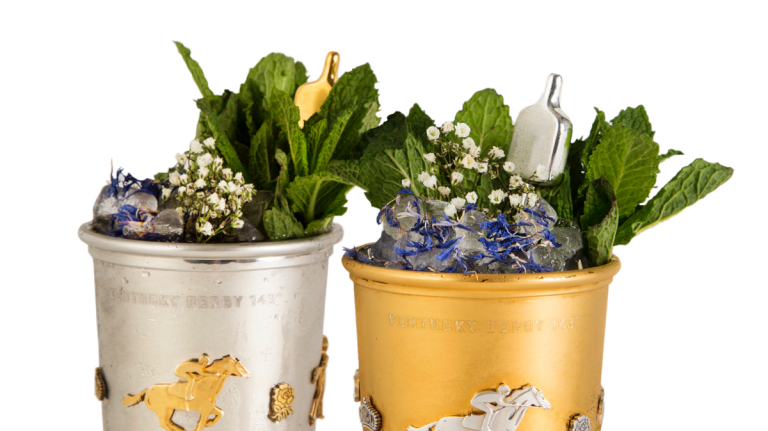 Try an English twist on the classic Mint Julep by adding Pimm’s and Earl Grey bitters. 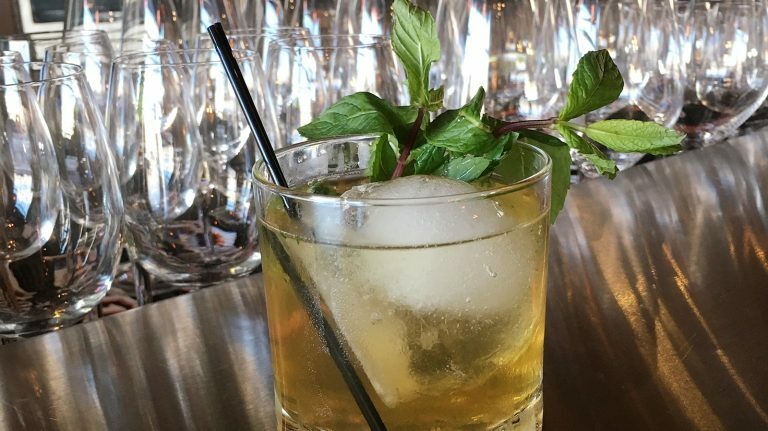 The cocktail is a bourbon lover’s dream: ice, sugar, fresh mint, and lots of whiskey.